After we received your tailor-made order form. we design and program it on our CAM workstation and view it in real time 3D. 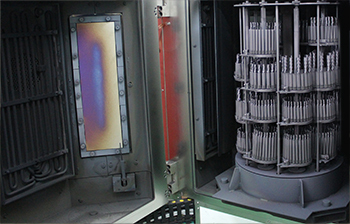 Discuss and design the suitable geometry to meet customer’s application. 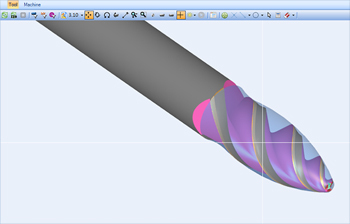 Send over a image of the tool for final review and approval by customer before manufacture. 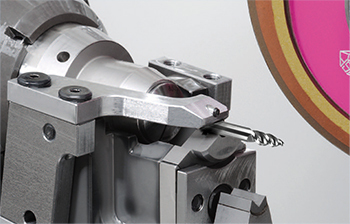 High precision Swiss machine guarantee the grinding accuracy. 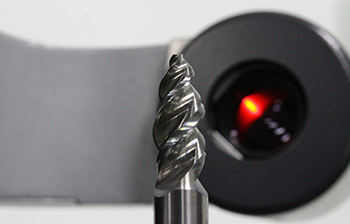 Choose the best coating for the Endmill with excellent adhesion, high hardness, high toughness and high heat resistance. We have enlarged the scope of activity covered by the ISO 9001 certificate through continuous improvement so that we could provide high quality products at any time.